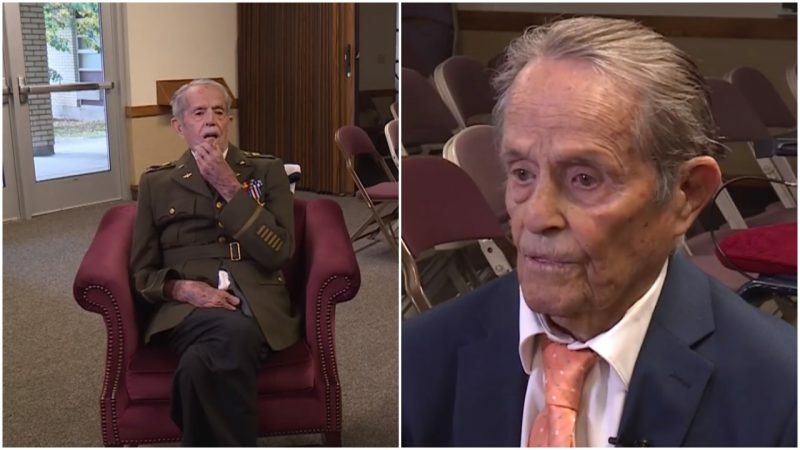 A local Idaho news story on Fox6now recently shared the uplifting Veterans Day story of two exceptional twin brothers: Boyd and Ralph Henderson, who recently got together for their 100th birthday celebration. Sadly, a month after this milestone, Ralph Henderson passed away peacefully at home in Burley, Idaho. The brothers should be recognized as exceptional for a number of reasons. While human lifespans are increasing slightly with each passing year, a person reaching the age of one hundred years is still quite a significant occurrence. Being identical twins is something which is remarkable in and of itself. But what makes this celebration even more significant is the fact that the twin brothers are both decorated World War II combat veterans. 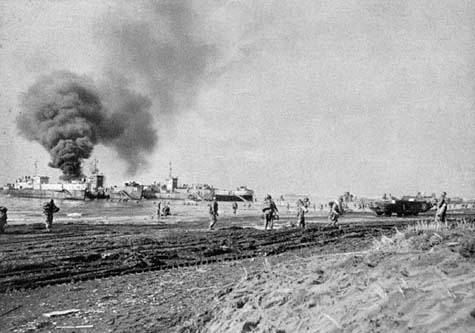 US Army troops landing at Anzio in Operation Shingle — on 22 January 1944. Good news stories are somewhat an exception in these difficult times. Our daily news cycle includes reports of conflicts in many parts of the world and continual worries about nuclear war. As such, we should appreciate the very positive story of a great pair of older citizens like Boyd and Ralph Henderson. The Henderson twins were born in Eastern Idaho in 1918. Notably, this was the same year World War I ended. Military service for the identical twins began when the US started to expand its force for what would soon be the Second World War. The brothers were always together, and when Ralph was drafted into the US Army, Boyd enlisted soon after. 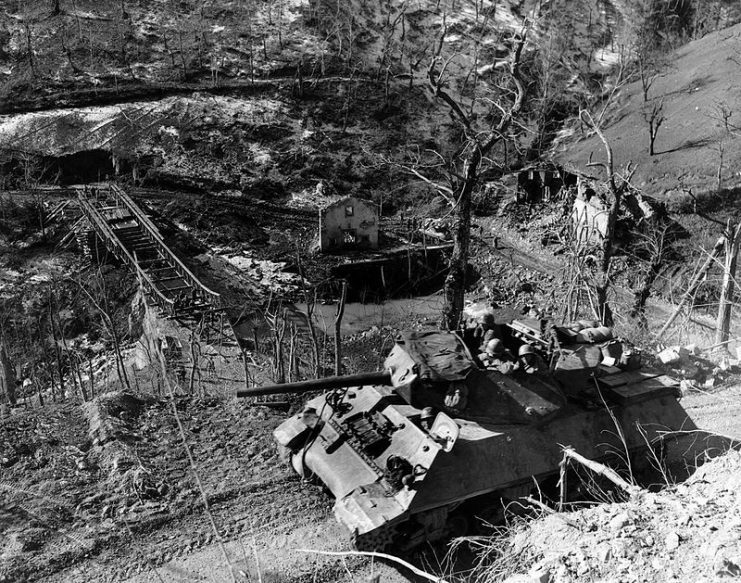 The Henderson twins were part of the 805th Tank Destroyer Battalion that saw combat action in Allied campaigns in North Africa and Italy in 1943. Deseret State News reports that, on one occasion, a German 88 shell hit Boyd’s tank destroyer underneath the turret. The armor plating blew, filling the tank with shrapnel and hitting Boyd in the back. He spent a short time recovering and soon returned to combat duty, earning the Purple Heart. 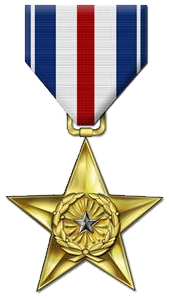 Ralph Henderson earned a Silver Star for his efforts to save a fellow soldier trapped in a minefield during the Allied invasion at Anzio, according to IdahoStateJournal. The twins returned to Idaho at the end of the war and went into the lumber business together. They had seen the destruction that came with the second great war in Europe and began the next chapter in their shared lives by helping their Idaho neighbors build homes during the post-war boom and for many years after. Both brothers have not only enjoyed a long life, but had long marriages with many children, grandchildren, and great-grandchildren. Some people will rightly wonder as to the secret of the one hundred years of life Ralph enjoyed and that Boyd continues to this day. As we know, many brave fighting men did not return from the war in Europe. Perhaps the twins were just lucky to avoid the enemy bullets or artillery shells that may have ended their lives in combat. 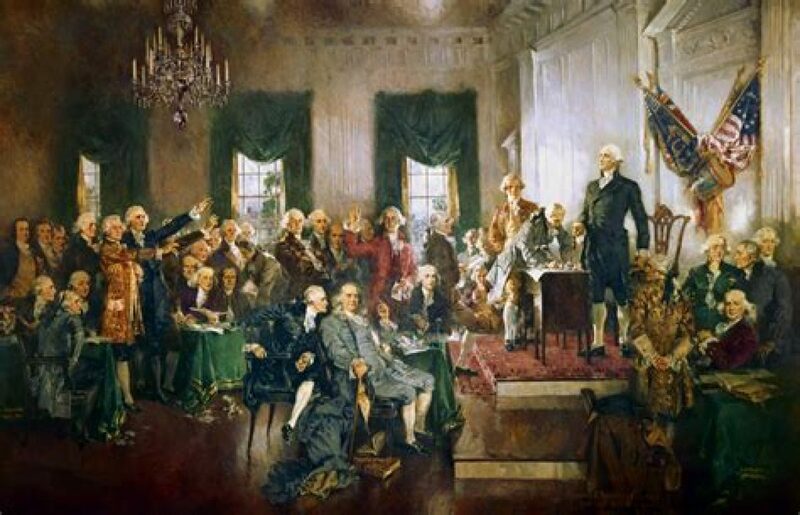 It may have been their military training or their faith in God that kept them safe. When it comes to combat situations, no one can say for sure. 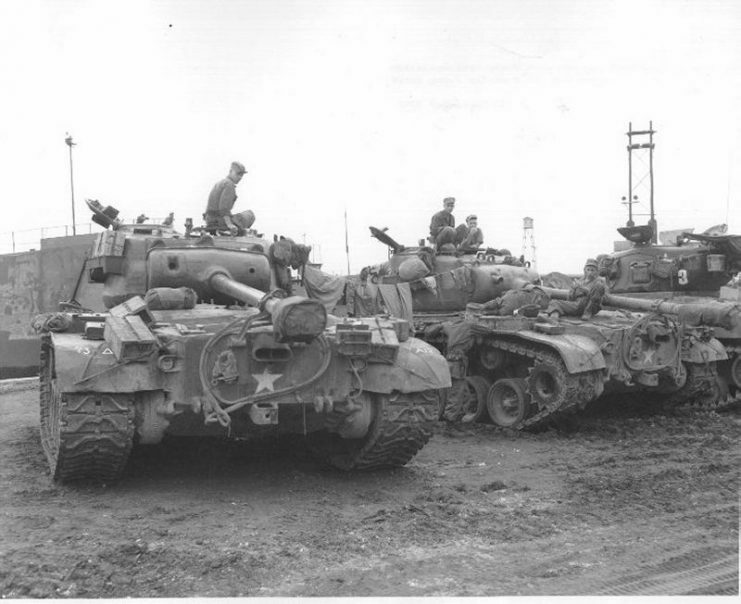 M26 Pershings; a powerful heavy medium tank which effectively made the specialist tank destroyer obsolete. It’s possible the secret to their long lives after the war may have been their lifestyle. Like many from Idaho, the identical twins are of the Mormon faith, which does not allow for the consumption of alcohol, tobacco, or caffeine products. This is certainly a factor to consider. It could very well be that the close bond the identical twins had along with a large, loving family which helped them in times of stress are other factors which prolonged their lives. Regardless of the source of their exceptional time on earth, what is important is that we all honor both twins for their service and know their story will be a source of inspiration for many years to come.